"I will inspect the house as though my Daughter was buying it." "Your inspection was as advertised. I found it very thorough and helpful. You saved us a lot of money" P.R. "Your report was the best and most thorough I have ever seen." To learn more about buy back click on logo above. 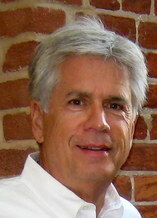 Over 30 years of Real Estate, construction and home inspection experience. electrical panel(s), breakers and fuses. "Wanted to give you an update! 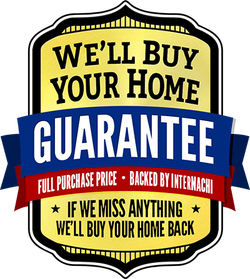 We had the contractors in and due to your fine and thorough inspection (there were no hidden surprises) we were able to close on the house Friday." Thank you, J.S. 2018. 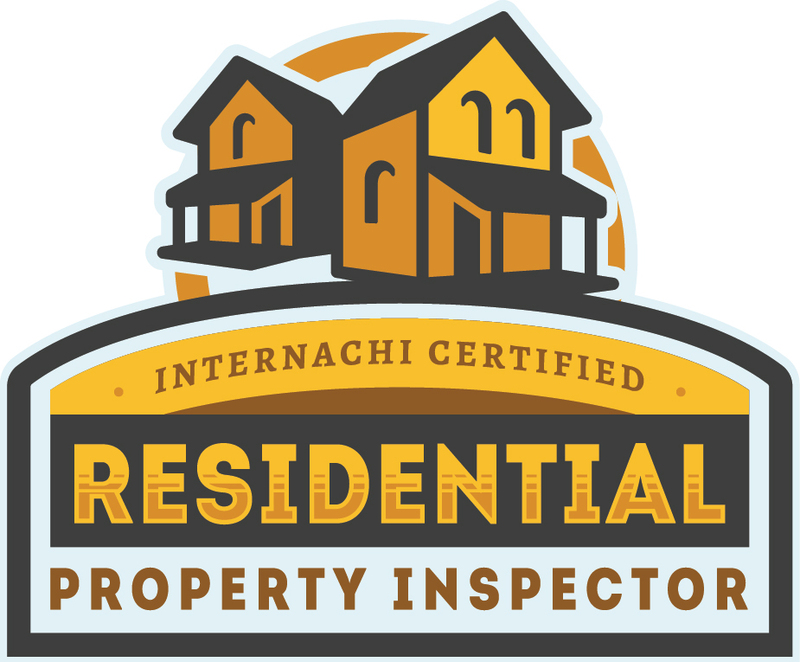 As an InterNACHI trained Certified Professional Inspector I have completed over 450 hours of home inspection training and must continue training to maintain my CPI certification and keep up with ever changing industry standards. With over 30 years of Real Estate, new construction, remodeling, and home inspection experience you can count on a thorough and comprehensive inspection. Green Bay Home Inspections, De Pere Home Inspections, Door County Home Inspections, Ledgeview, Allouez, Ashwaubenon, Howard Home Inspections, Suamico, Hobart, Bellevue. 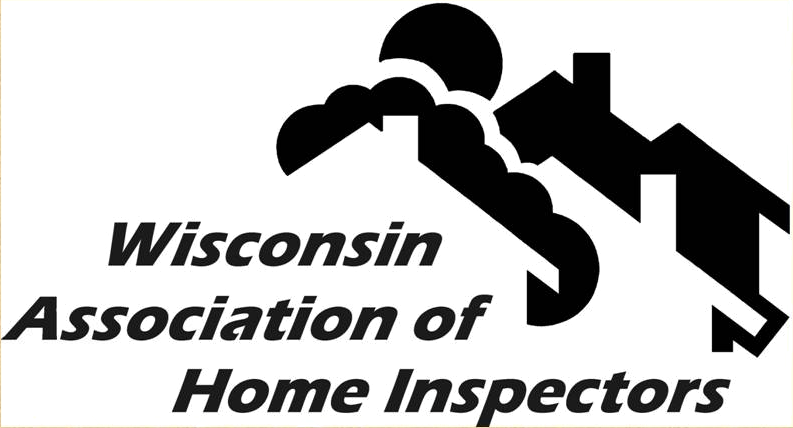 Home Inspections, Brown, Calumet, Kewaunee, Outagamie, Shawano, Oconto, Door Counties. Northeast Wisconsin Home Inspections . 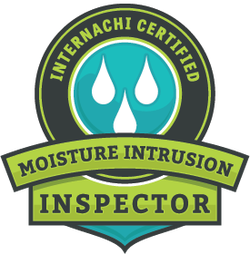 IF I MISS ANYTHING DURING THE INSPECTION INTERNACHI WILL BUY YOUR HOUSE BACK GUARANTEED!